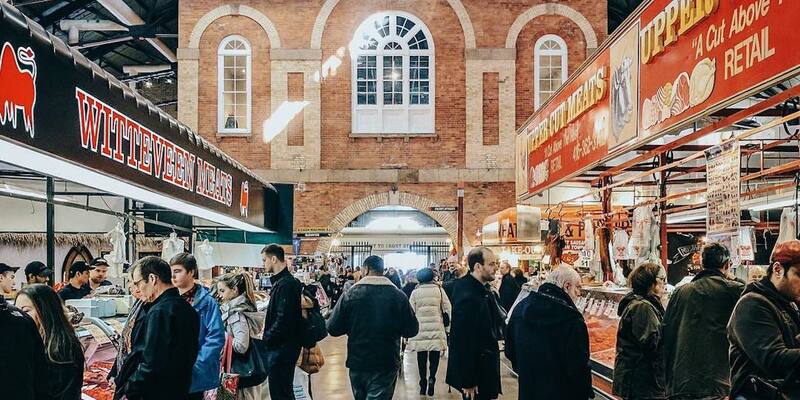 The St. Lawrence Market has been one of the city’s busiest culinary hubs for over 200 years! If you’ve ever visited on an early Saturday morning, not only can you feel the energy, but you can sense the history as well. With over 120 vendors showcasing their delicious foods and produce, visitors of the St. Lawrence Market have always been guaranteed great food. Not only can foodies eat and shop here, but they can get hands-on experience through the Market’s special events. Here’s a look at what classes and experiences are coming up this spring! 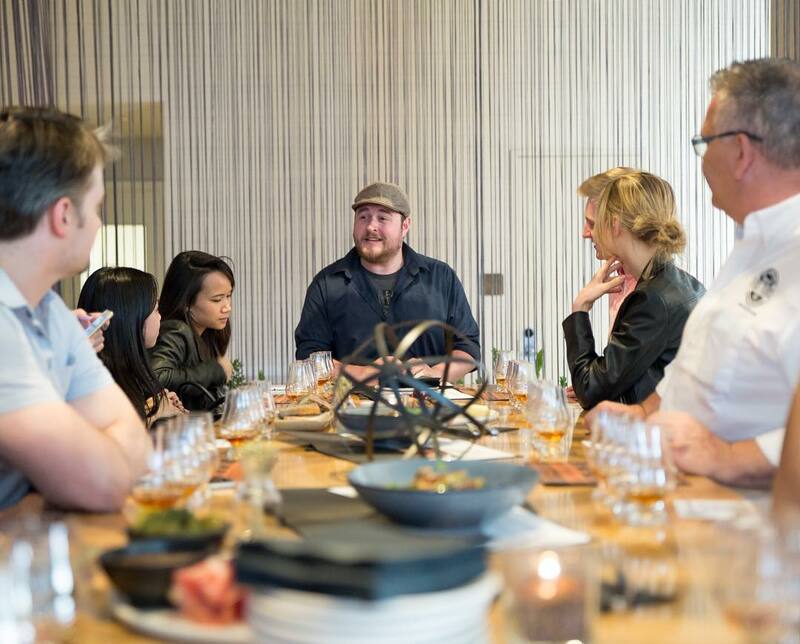 In this hands-on class you’ll learn to make an incredible 4 course menu, using not only fresh ingredients, but everyone’s favourite refreshing beverage – beer! 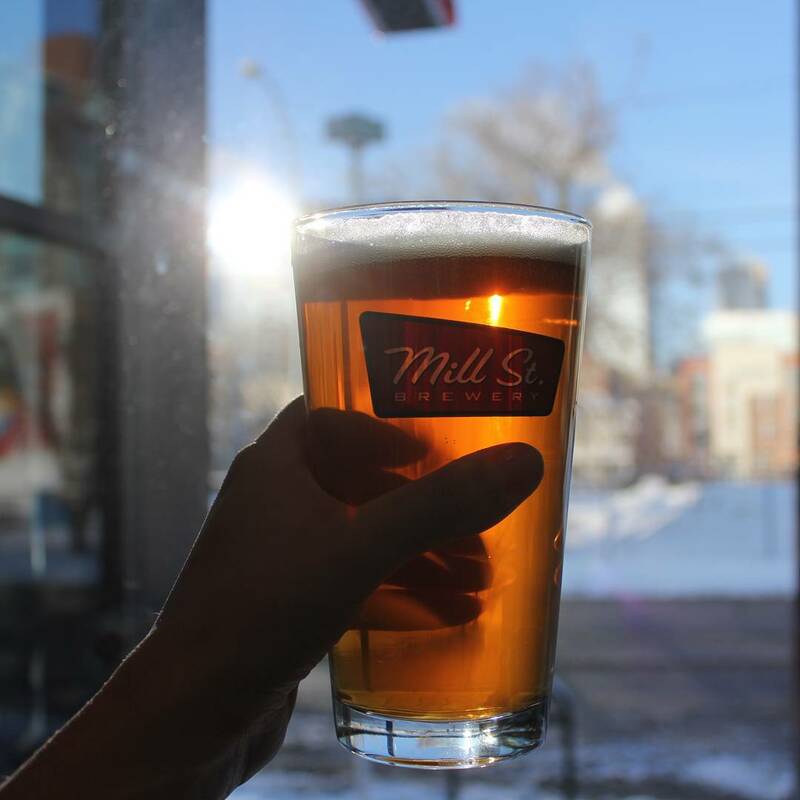 Taste the various beer samples as you go, and enjoy a fabulous selection of cheeses as well. If you have a sweet tooth and refined tastes then this is the class for you. 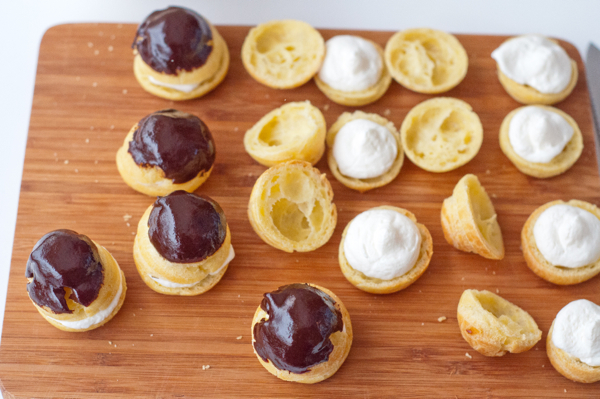 Learn to make delicious choux pastry so you can create your favourite French desserts, like eclairs, profiteroles, chouquettes, and gougeres all on your own! Have you always assumed that the beautiful macarons you consume as often as you can must be hard to make? Let this class prove just how easy they can be! 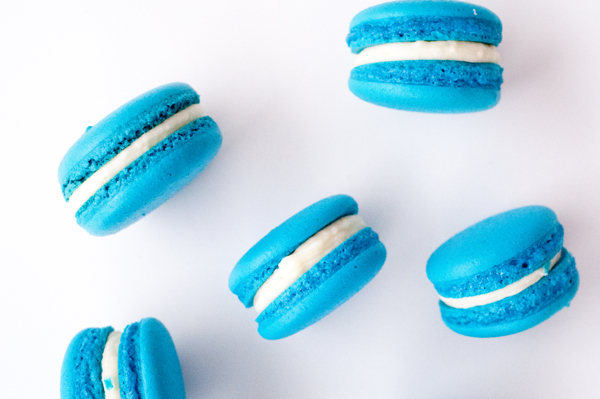 Here you’ll learn how to make no-fail macarons of all flavours with assorted and delicious ganache filling. 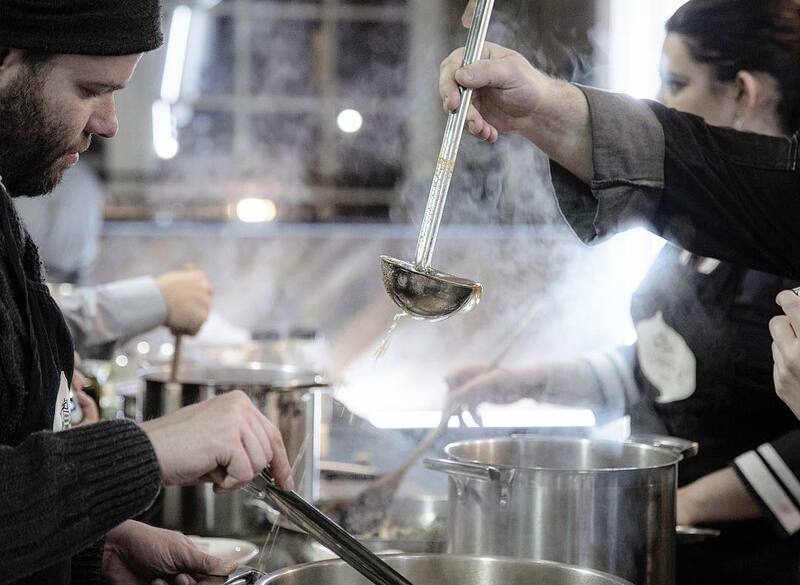 Shop and cook through the market at this interactive, 5 course dinner. You’ll be able to explore the market, meet the different vendors, and discover your inner chef as you help prepare this incredible meal, all the while learning pro tips from Chef Scott! In case you missed it, delicious and healthful bone broth is all the rage! At this market class you’ll learn the secrets to making flavourful stocks and how to incorporate them into your favourite recipes. Cafe Gourmand is a popular dessert trend in Paris, where you can enjoy a sample selection of bite-sized Parisian pastries and desserts along with your post-dinner coffee. 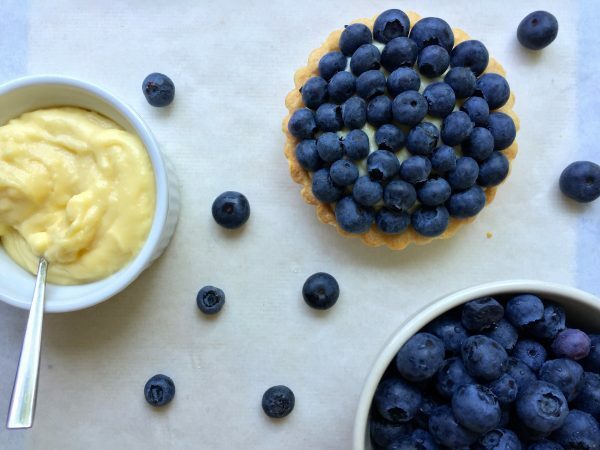 This interactive class will teach you to prepare these French treats, including madeleines, mini tartes aux fruits, langues de chat, chocolate mousse, and profiteroles. All the whipped cream, chocolate ganache, and fluffy pastry you’ve ever dreamed of! 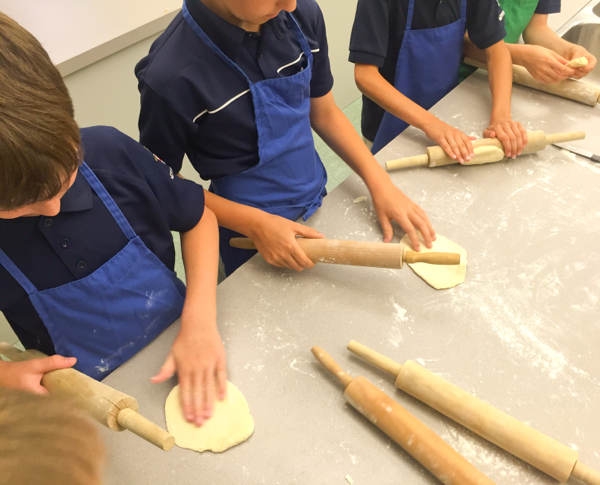 This parent-child cooking class will help you and your child learn to make classic French dishes, such as cheesy bread sticks, mini quiche Lorraine, ratatouille, and Palmier cookies together! Register for these classes and find more information for all St. Lawrence Market events here!